Choosing a name for your kid is a big responsibility — and a task that more Singaporeans are using to express their creativity. Nowadays, parents aren’t just concerned about giving their kids a good start. Seems like they’re thinking about catchy Instagram handles as well. Take your first steps on this unusual journey with us as we uncover the weirdest names Singaporean parents have bestowed upon their kids. When you work in a sector that’s as trust-based as the real estate industry, having a moniker that reflects your value to potential clients is important. That’s where Bess Ting comes in. She'll also be the best thing that ever happened to you. 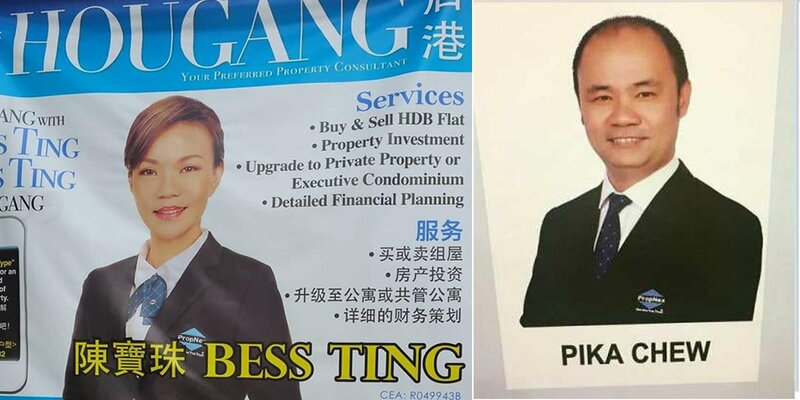 As her name implies, Ms Ting is committed to providing you with the best possible service that is needed when purchasing a home, a momentous occasion indeed. She’s the Bess damn Ting, as far as realtors go. 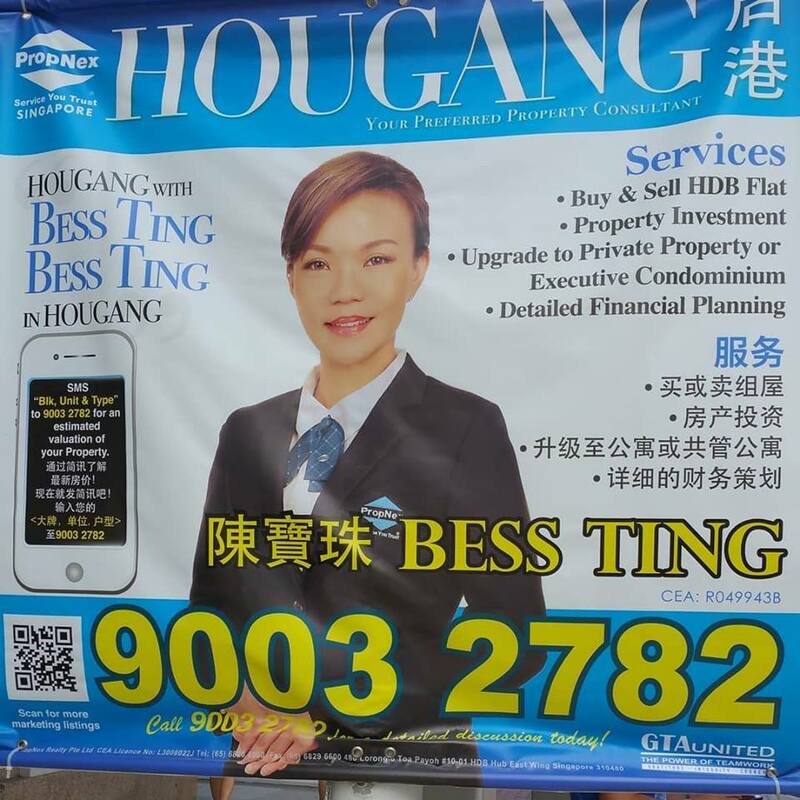 Ms Ting proves herself to be a Jill-of-all-trades, with perhaps the catchiest catchphrase in the game. Believe in team work. Believe in the Bess Ting. Unfortunately, an overwhelming sense of nostalgia leads me to the door of Pika Chew. Sorry, Bess Ting. Call me when you can produce over 44,000 Volts from the electric sacs on your cheeks. 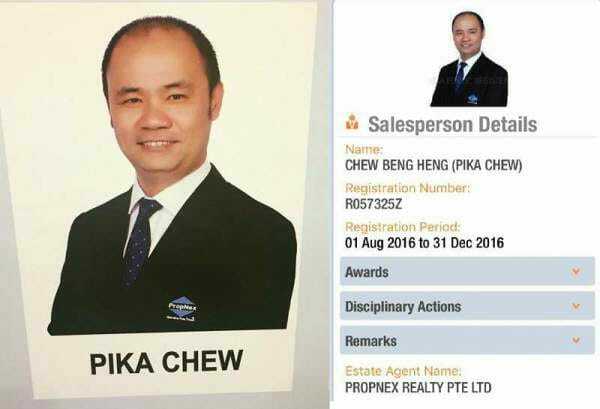 If you can’t seem to sell your current place, Mr Chew will provide the spark of inspiration that you’ll need to get exactly watt you need. Oh, Pika. There’s never a dull moment when you’re around. In case you’ve not in the market for a new abode, fear not. I hear his elder brother, Ray Chew, sells cars. Sometimes, parents name their kids after superheroes, choosing names of heroes that hold meaning to them. Hopefully, the child inherits a few of his namesake’s qualities. Being noble, valuing freedom and loving all living things would be fitting of someone named Silver Surfer, for example. This next guy is named after not just one, but two superheroes. 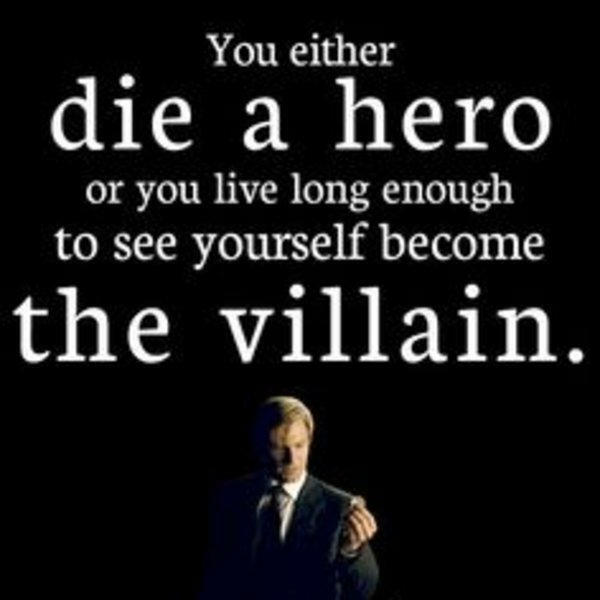 Unfortunately, Batman chose to turn to the dark side. 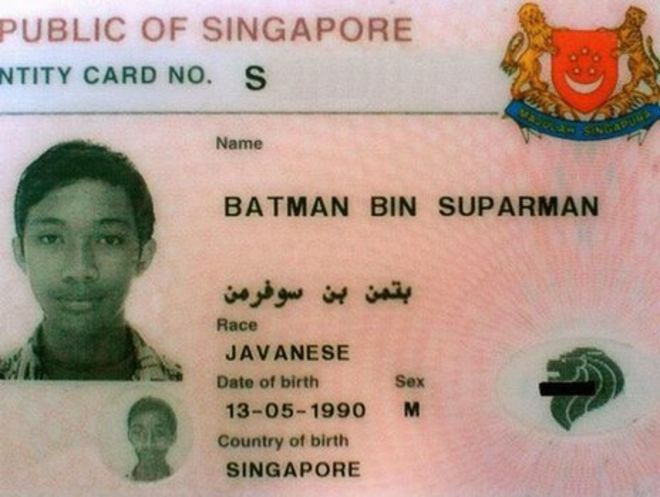 The tale of Batman Bin Suparman’s life of crime has attracted attention from all over the world. In 2013, Batman was reported to be sentenced to 33 months in prison for stealing money from a shop. Also in his list of exploits was withdrawing money from his brother’s cash card. This BBC article, delved into the House Suparman and found out that it’s pretty common name in Java, where Batman is from. The Singaporean, not the superhero. Guess he lived long enough to see himself become the villain. The name Zoe is so 20th century. 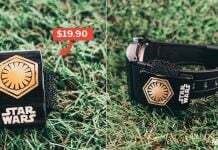 You don’t know anyone named that and besides, Zoe Tay already has the name. So what is a parent to do? Add a random letter, of course. An article published by The Straits Times alerted us to the the presence of Zoens in our society. According to Babynology, the letter N stands for creativity and is attributed to “think outside the box” types. Never mind that the name might give others impressions that your parents were dyslexic. Welcome to the danger Zoen. Apart from whatever meaning imparted from your parents, a lot of consonants, apparently. There are various ways to pronounce this novel name. One way is ‘Ab-si-dee’, and the other is ‘Ab-city’. Naming your kid after the first five letters of the alphabet, surely takes a profound sense of nuance after all. As The Straits Times pointed out, at least this one is an actual word (it means ‘a soft gentle breeze’, you’re welcome). Local musician Zephyr Khambatta actually likes his name, too. According to him, the unique moniker has helped to associate people with his personal brand. For a guide on how to pronounce the word, take a look at the Red Hot Chili Peppers’ Zephyr Song, which compares a relationship to a slight breeze. There you have it. Singaporean parents have surely proved their creativity with these weird and wonderful names. However, if we’ve missed out any worthy inclusions to this list, feel free to leave them in the comments below. 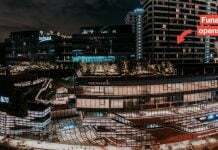 Featured image from @ahandfulofdirt and Olivia Loh Ing.